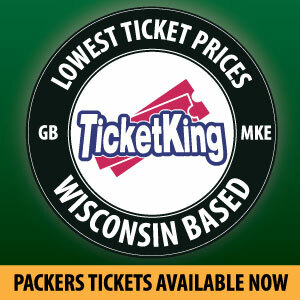 The boys are back to discuss some of the recent Packers news. Randall Cobb and Clay Matthews will be wearing different jerseys next season. Find out how the guys feel about those uniforms and how appreciative they are for their time in Green Bay. Following the news, Ross is joined by NFL Film guru, Ben Fennell and they discuss this year’s defensive line class. Finally, the guys themselves get into the defensive line. Who is their favorite player? Should the Packers be looking at Ed Oliver at 12 overall? How does Mike Daniels play into this? What exactly do we make of Rashan Gary? 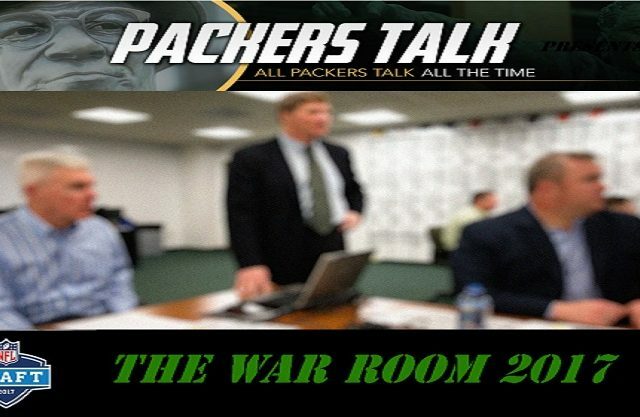 Find out all that and more on another exciting edition of the Packers War Room Podcast! This entry was posted in Packers 2018-2019 Season, Packers War Room, Podcasts, Seasons and tagged 2019 draft, 2019-20 season, Brian Gutekunst, cody bauer, Defensive Line, Football, Green Bay Packers, NFL, offseason, packers war room. Bookmark the permalink.